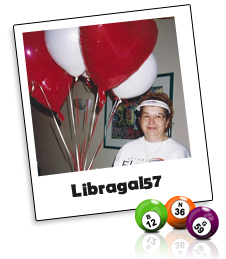 Congratulation to ( Libragal57 ) who won Mega Draw Grand Prize Winner for the month of April 2016! 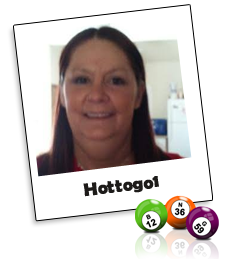 "I love Amigobingo and play there a lot. It's fun to win too and the ch's are tops. I can't think of anything else I like beter than to be here...great people. The 100 cash was a good win too in the promo room." "Thanks Amigo ! 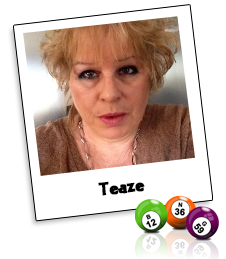 I love the contests and the bingo the only place like to play." 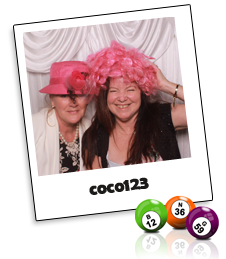 "I have tried a lot of difference site - but I must say that Amigo Bingo, is a wonderful online site! The customer service is excellent, the bonuses are great and the FUN is FUN! I really enjoy playing here! Thank you! Amigo Bingo!" 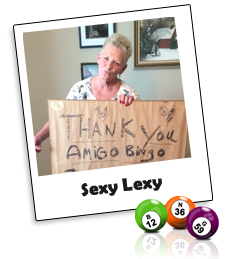 "I am so elated with amigo bingo 2X $2500.00 within 30 days I love you guys, share my picture, share my fame and when your done I'll hit it again roflmao Thank you very much moving and this will help. Thank you.."
"I would like to say a big thank you to amigo, i really enjoy playing there. The players and hosts are all really lovely. Thanks again." "And what a surprise to have this win. Thank you very much!" 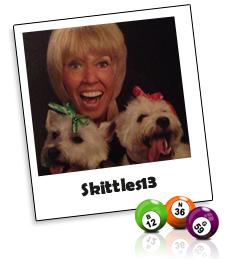 Congratulation to ( Skittles13 ) who won $150,000 Railroad Tour Promotion! 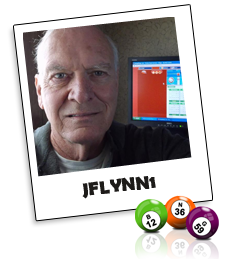 $2,000.00 CASH Grand Prize Winner. 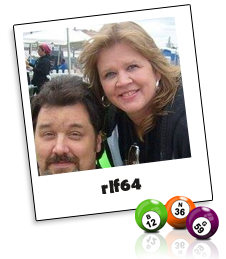 "I was just sitting there calmly playing on my favorite bingo sight, enjoying the game, relaxing with my chat room friends. All of a sudden, BadaBoom says "Congrats on your big win!" I say "What big win?" Then Boom asked me if I had checked my e-mail (which I hadn't). So I checked and saw that I had won $2000!! My scream scared the pee right out of my poor doggies! The chat rooms are so friendly and your CM's are THE BEST!!! THANK YOU AMIGO!!" 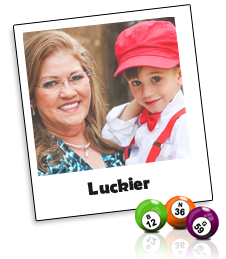 "Playing at Amigo has always been fun but wow never expected to hit a jackpot. This is definitely my favorite bingo site. Thanks Amigo!" I have been playing here quite a while to my surprise I won the red froggies on Rainforest. I love it here everyone is so nice. I will never leave. Thank you so much for the big win. The chat hosts are great, the support staff and the players. Amigo Bingo I love you. Looking forward to my next big win." 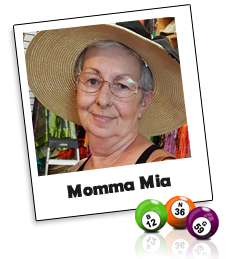 Congratulation to ( Momma Mia ) who won $500Cash in "$150,000 Bingo and Casino Madness" Promotion! 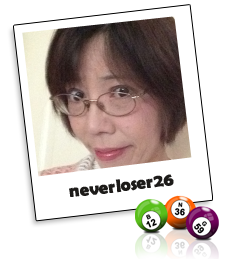 "Thank you AMIGOBINGO for my surprise win of 500 dollars cash.I love Amigo friends and chat hosts . I been playing here for 15 years because it is the best,most honest site on the internet. Thanks again AMIGO, I love you." 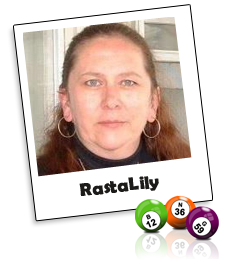 Congratulation to ( RastaLily ) who won 1st place winner $200BBs in "$150,000 Railroad Tour" Promotion! "Hi Rastalily here..just wanted to say how happy I was to place first in the weekly contest and win 200.00! It sure wasnt easy (without prebuys! 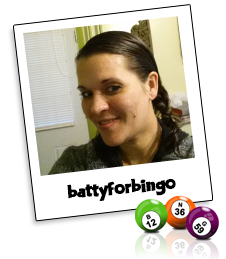 ).Amigo is my one and only place to play bingo at!And I love my Boomy and roomies!" "Wow talk about shocked!!! Have loved playing at amigo and sister sites for several years, but never have I had a win this big! Soooo excited! Can not thank you all enough for being so wonderful! Looking forward to having a wee shopping spree and taking my 3 girls on a wee holiday :) Thank you Amigo!" 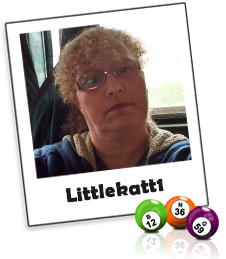 Congratulation to ( Littlekatt1 ) who won $150,000 Bingo and Casino Madness Promotion! $500 CASH Grand Prize Winner Week(March 22-31). 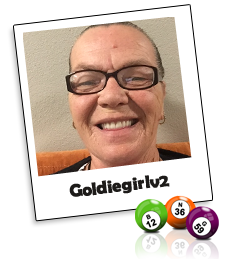 "Wow...tyvm for the surprise today...I love bingo....it's a great way to relax and enjoy the players and C.M's.... Hoped to see you all in the room's.... Thank you again amigo!!" 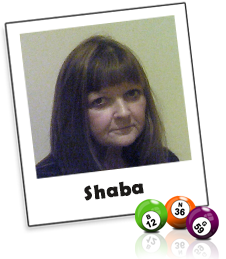 Congratulation to ( Shaba ) who won $150,000 Bingo and Casino Madness Promotion! $500 CASH Grand Prize Winner Week(March 15-21). 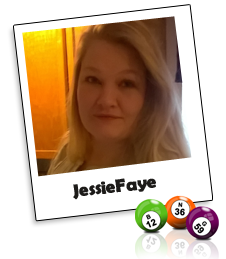 "I was so excited to win the $500 contest! It couldn't have happened at a better time. My Birthday is in March and it was the greatest present I could've ever recieved. Thanks Amigo Bingo!" "You are the best amigo bingo. I was enjoying playing bingo and didn't expect a big win on 3-11-16. Didn't have to wait for I-21 to show up. (Big Suprise) Thank you so much. Love your friendly hosts and will keep playing. I tell everyone it's the best site on the net." "I will take the earrings ty so much i will. wear them and tell people where I got them amigo is the best place i every won prizes love. 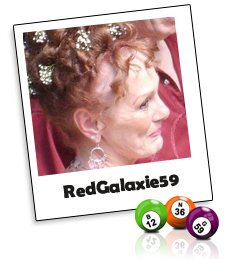 Amigobingo is the best love all you guys ty for the earrings"
Congratulation to ( seeingredwin ) win of The AmigoBingo Smart 65" TV Giveaway Grand Prize Win! "I am so excited to have won the 65" TV. I was calling all my friends. Thank you so much. I LOVE Amigobingo. Thank you so much Amigo Bingo for the beautiful TV. I am so happy and excited. I LOVE Amigo Bingo and will continue to be a part of the great family. xoxoxoxo. Thank you." "Hi Amigo, wow this is Great I won Second Place in the drawing, This Is so exciting....I Want To Say Thank You Amigo For All The Fun Contest We Have at Amigo....I Believe I Will Take The Cash,Even Tho The Diamond Necklace Is Beautiful.Thanks To All The Players, And The Ch...Amigo Rocks"
"I love this site. Mostly the slots.. it's a nice break from the chaos of everyday. I get the kids off to school and enjoy the alone time. That is why you never see me in chat"
"HI THERE AMIGO FAMILY, I WAS SO EXCITED TO SEE I WAS IN THE DRAWING FOR THE 65 INCH T.V... AND ALSO GOT MY CHOICE OF JEWELRY OR MONEY, I JUST LIKE TO SAY AMIGO IS THE BEST SITE EVER, GREAT BONUSES, GREAT CH, AND GREG, CHAR, FERNANDO, MEL, EVERYONE IS SO HELPFUL, YOUR GREAT AMIGO, AND I WANNA SAY ALL THE PLAYERS ARE GREAT TOO, THANK YOU AMIGO I,M SO EXCITED LISA "
"Thanks Amigo for the fun contest! Does my love for your awesome slot games show? Great games!" 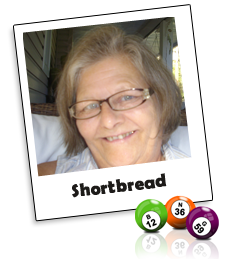 "I have been here for over 15 years the reason is simple best players, chat host, and char is always there to helpso play and win BIG"
Congratulation to ( Shortbread ) on her massive bingo win of $1,000.00 on 11/16/2015. Here's what she had to say about the big win! "We live a pretty quiet life and one of my favorite hobbies is playing bingo with my friends at Amigo and gardening of course! It is a bonus to actually win a jackpot! I look forward to many more enjoyable mornings playing bingo!" 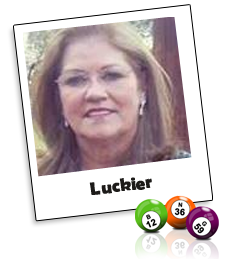 Congratulations (( Luckier )) for taking home a beautiful jewelry piece from our Bingo-ful collection during one of our Cash For Christmas Weekly Contest. "Thanks Amigo for the Cash for Christmas Contest. I was so excited to win first week! Love the contests and games! Amigo Bingo rules!" Congratulations (RedGalaxie59) on your jackpot win of $750.00 playing the Diamond Surprise Game. "I was so shocked at winning the $750.00 on Diamond Surprise, I had just left the computer to get a coffee and came back and was in total shock. Love playing at Amigo as the people that play here and the hosts are the best. Thank you again so much." Congratulations (leslieandgina) on your jackpot win of $625.00 playing one of our favorite slot games. "Amigo Bingo is THE BEST!!! Hitting this Jackpot on Feb 3, 2015 completely took me by surprise even though Jackpots are very common at Amigo...I really was so excited! I have played this same slot and hit many jackpots on it before however Never this $625 payout! After a very hard start to the New Year It felt pretty good to experience the Amigo Bingo JackPot Rush! Thank You Amigo! " WTG to ... LUCKIER, Over $2,500.00 in Slots Jackpot wins! Our new slots are SOOOOO LOOSE... everyone is Winning! Luckier just got Luckier hitting it big on two of our SUPER LOOSE updated Parlay 25 cent slot machines! 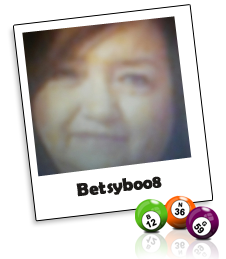 Our 'Las Vegas Contest' GRAND PRIZE goes to ((sexylexy))! 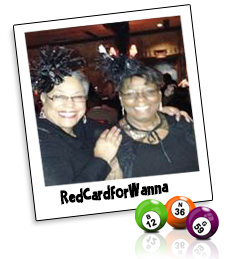 - YOU and a FRIEND will be going to Sin City on us!Here's what she had to say about the win! "I am Marge Henderson AKA "SexyLexy" Manteca California. I Love the family togetherness-we all stick together when any of us has a problem. we love and care about eah other.- We truly do. OMG!!!! 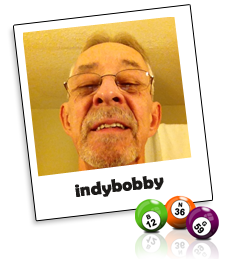 I yelled at my hubby- I just won a trip to VEGAS-- he yells back you did not- "I said come see" he did and said your are so lucky @ Amigo I said "I know" All the CH'S are wonderful the games are a blast as were ue the slots- I love this Place. " 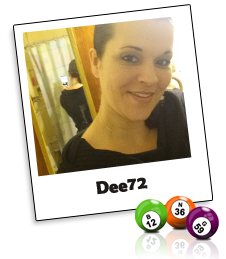 Congratulations ((Dee72)) on your HUGE $5,000 jackpot win on 5/22/2015, while playing the 3 Times Riches game from Parlay. "Just want to let everyone know once again, how amigo is the best site out there. This is not my first big win here, I actually have been pretty lucky here especially recently! This site truly is the best for several reasons such as your awesome ch's and live help, you all do a great job for us players so thank you, nice roomies to chat with also and amigo promotions awesome. I could go on and on!! Thanks again!!" 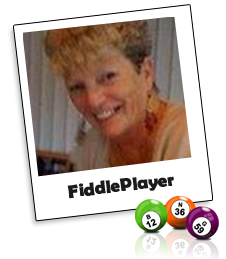 Congratulation to our dear roomie ((FiddlePlayer)) who has won a $600 jackpot on 5/9/2015 while playing the 'Diamond Surprise' Parlay Slot Game. WTG! "HI! AS YOU CAN SEE I AM VERY HAPPY WITH MY WIN I HAVE BEEN WITH AMIGO OVER 10 YEARS AS I TELL EVERY ONE ITS THE BEST SITE ON THE NET IT HAS MORE GREAT SPECIALS AND THE DEPOSIT BONUS ARE GREAT, LOVE THE SITE! 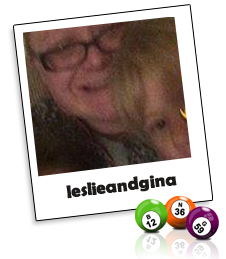 LA RUE"
Congratulations to our ¨Pick Your Paradise¨ November´s Grand Prize winner battyforbingo! It's been a few days since I found out I won a trip and I am still on cloud nine. Amigo you rock not just for your awesome promotions and prize's but your site has it all great ch's and live help people that are always more than willing to help and make amigo a great experience for the player. Thanks again we are going to vegas baby woo hoo tyvm! 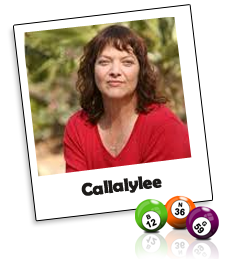 Congratulations to our 'Pick Your Paradise' October Grand Prize winner ((Callalylee))! 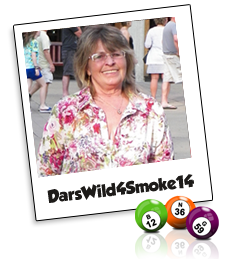 Here is what she had to say about winning 3 nights, air and hotel + $500 spending money for two to Orlando, FL. 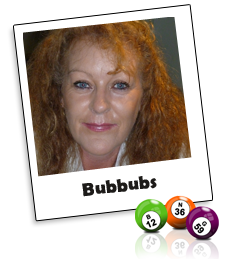 "I love playing Bingo and Mini Slots. But most of all I LOVE TO WIN!!!!!!!!!!!!! Thanks CH Rosie for telling me to check my mail. She congratulated me for winning and I had to ask what did I win. All the CH are great.Good luck to the next winner. You never know when it will be your turn. 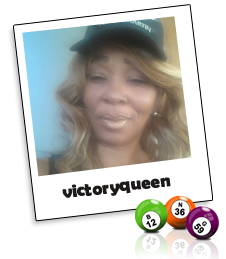 Butterfly Hugs"
Congratulations to ((QueenCharisma)) on your jackpot win of $2,000.00 on 10/20/2014 playing the 'Three Times the Riches 5c-$1 game' WTG. 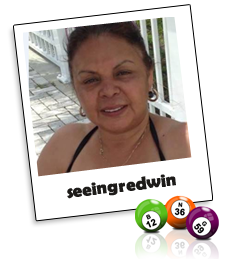 Congratulations to ((INEVERWIN)) who won $675.00 playing the Trolling For Treasures 5c 90 line game on Sun, September 21st, 2014!! a prize worth $3,000 , as the 'Great American Road Trip' July Contest winner! Congratulations (bunnygirlberrys) who won two round tickets to anywhere in USA, a prize worth $3,000 , as the monthly winner in 'The Great American Road Trip' June Contest! 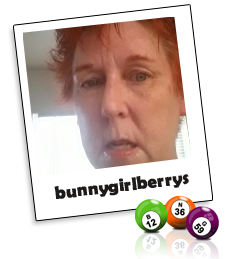 Hi my name is bunnygirlberrys and I won the june roadtrip contest at amigo bingo. I love amigo bingo the chat host are the best. 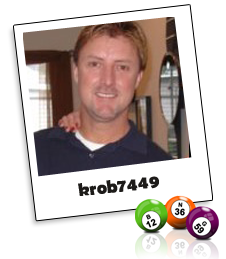 Very nice, always helpful and they make it fun to win or lose at amigo bingo. I have fun relaxing and winning at amigo bingo. 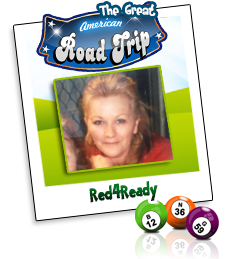 I have won a 5000 jackpot, gorgeous diamond earrings and now 2 round trip tickets to anywhere in the usa. I love amigo bingo! Congratulations ((Freez714)) on your jackpot win of $400.00 on 7/18/2014 playing the Super 7s 5c-$1 game from Parlay. WTG! Congratulations ((pamaluxajo)) on your jackpot win of $800.00 on 6/20/2014 playing the 'Diamond Surprise 5c-$1 game'. WTG! Congratulations PreKat on your jackpot win of $500.00 while playing the 'Scratch Game' on the 18th June! Congratulations ((Snuggle Bunny)) on your jackpot win of $1,000.00 on 3/20/2014 playing in the Main Room game in 54 calls. Congratulations to ((Lucky888)) our jackpot winner of $375.00 on 3/3/2014 playing Trolling For Treasures 5c 90 line game from Parlay. 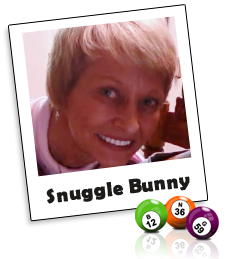 Congratulations ((Snuggle Bunny)) for taking home the $14,000.00 Be our Valentine! -Promotion jewelry piece. I am the Care Bear Love a Lot Bear! I wear my costume when we do outreach ministry and other functions at my church! Snuggle Bunny is a good alias for me! I was so surprised when I found out I won the beautiful sapphire bracelet! I can't wait for it to arrive!! This just made my day, week, and month!!! This is also a great birthday present for me since my birthday is in 10 days!! I love Amigo Bingo and all the people I have met on here! The staff all goes above and beyond to help you and they are all so nice!! Amigo Bingo rocks!! Congratulations ((DarsWild4Smoke14)) on your jackpot win of $2,000.00 on 2/05/2014 playing the Three Time The Riches 5C-$1 game from Parlay. Thank you so much! I appreciate Amigo bingo the best place to play. God bless you all!!!!! 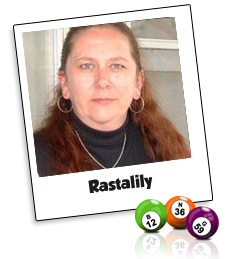 Congratulations ((Rastalily)) on your jackpot win of $425.00 on 1/18/2014 playing the Trolling for Treasures 5c 90! Congratulations ((MnMs)) on your jackpot win of $1000.00 on 1/20/2014 playing the 10pm Nightly $1000 Coverall. 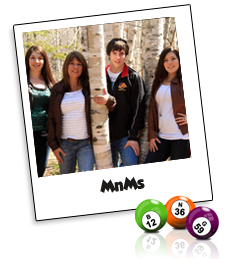 Hi Everyone this is MnMs. I won, I won $1000 Jackpot! The excitement is one of great feelings and I love this site for so many reasons! The Staff! The Roomies! The amount of Bingo Bucks you get for your deposit! ;) Thank you all for your Hospitality! Good Luck Roomies Win Big! I did you can TOO! Congratulations Cujo on Jackpot win of $2,014.00 playing the 2014 Jan 1st Game - Main Room game in 61 calls. "“Hi Amigo roomiessssssss. 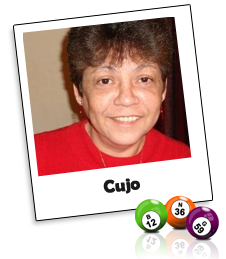 This is CUJO...lol and I won the $2,014 JP(woohoo 2 me),Amigo is the best site to play and best bonuses, I love my Amigo Bingo and I won’t play anywhere else, tyvm Amigo! 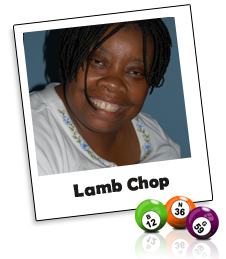 Smile"
Congratulations Lamb Chop on your fantastic slots jackpot win of $626 while playing Get Cracking on the 4th of January! "Sometimes the word "thank you " can seem so one dimensional. We toss it over our shoulders with the same casual air that we give our pet a treat. Unfortunately for me, "Thank you" is all I have, and it IS heartfelt. When I saw the five "wild signs" for the Get Crackin Slots, I truly was in total shock! Thank you Amigo Bingo for plastering the smile on my face that has yet to disappear! I feel blessed and honored to be among you all. Warmest of regards. " 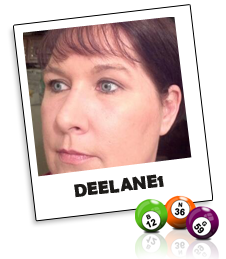 Congratulations DEELANE1 on your fantastic slots jackpot win of $794.50 while playing Get Cracking on the 15th November! Amigo Bingo is the Best!!! Its always exciting to win win, but Amigo is just a great site with wonderful chat host and players! They always keep the great games coming, with wonderful prizes. The promos are unbeatable, and I am an Amigo for life! 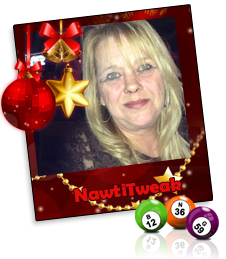 Congratulations NawtiTweaks on winning the Acer 11.6" ChromeBook during the 12 Days of Christmas Giveaway. Congratulations on your slots jackpot win of $445 on the 3rd of November while playing our Get Cracking Slot game! 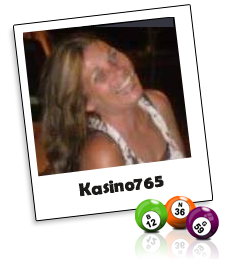 Love playing on your site with both Bingo and your fun slots. Usually, I am doing both at the same time for even more fun. Thanks for the enjoyable site and fun, winning times. "BINGO"